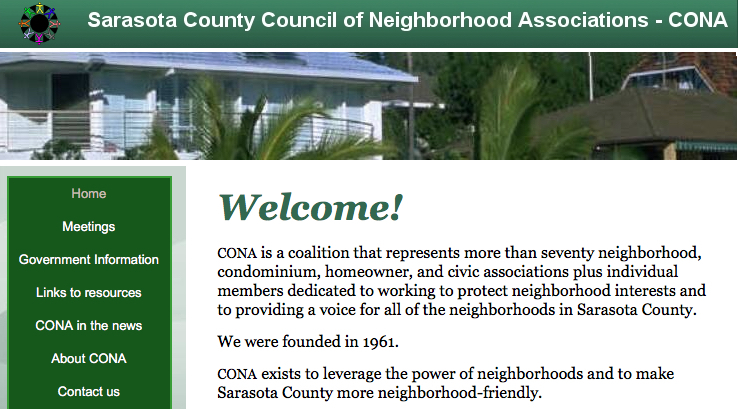 All candidates competing on the Nov. 6 General Election ballot for Florida House seats representing Sarasota County residents have been invited to participate in a Sept. 10 Sarasota County Council of Neighborhood Associations (CONA) forum, the organization has announced. The program will feature two panels, a news release explains. The first will combine Tracy Pratt and Will Robinsonof the District 71 race with Margaret Good and Ray Pilon of the District 72 race, the release notes. The second panel will feature Liv Coleman and Tommy Gregory of the District 73 race, along with James Buchanan, Robert Samuel Kaplan and Tony Mowry of the District 74 race. Written questions may be submitted in advance or at the meeting, the release points out. Those questions will be included in the program, as time allows, following the questions posed by the moderator, the release says. “Candidates appearing on our ballots for any races are welcome to attend the social before the meeting in order to make contact with voters and to distribute literature and yard signs, even if not scheduled as a member of a panel for the forum,” the release adds. “Information about ballot initiatives appearing on the ballot also may be provided to inform voters,” the release says. The meeting will open with brief neighborhood updates about issues, with Chris Bales discussing Arbor Lake Preserve; Ben Cannon, Bath and Racquet Club; Sura Kochman, Siesta Promenade; and Tom Matrullo, the Celery Fields, the release notes. See www.conasarasota.org/meetings.html for more information. 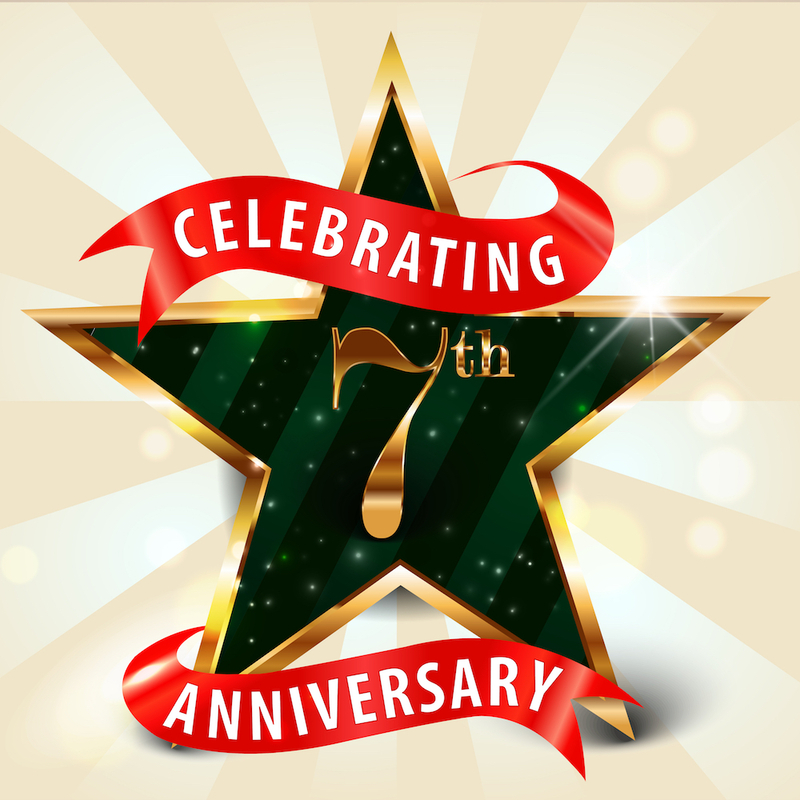 The social will begin at 6:30 p.m., followed by the meeting at 7 p.m. The meeting will be conducted at the Sarasota Garden Club, located at 1131 Boulevard of the Arts in Sarasota. It is free and open to all members of the public. The Sarasota Garden Club stands at the intersection of Boulevard of the Arts and U.S. 41, south of the Municipal Auditorium. The parking lot and the entrance are reached from Van Wezel Way.